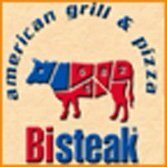 These two places (same ownership) style themselves as American “grill and pizza” joints. Lot of that going around. Steaks seem on the fatty side, and the pizzas take a cue from the steaks — too doughy and “soft.” But the prices are good and the overall quality acceptable. Great for noisy, large scale gatherings. Don’t look for candles. 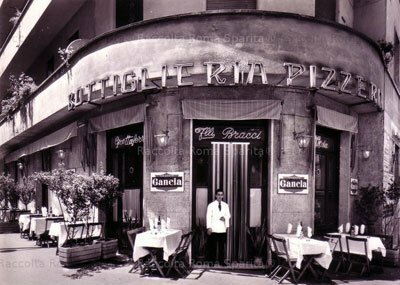 And expect a wait if you walk in after 9 p.m. Second spot near the Piramide Metro stop at Via di Porta Ardeatina, 114. Tel. 06.5728.8369.